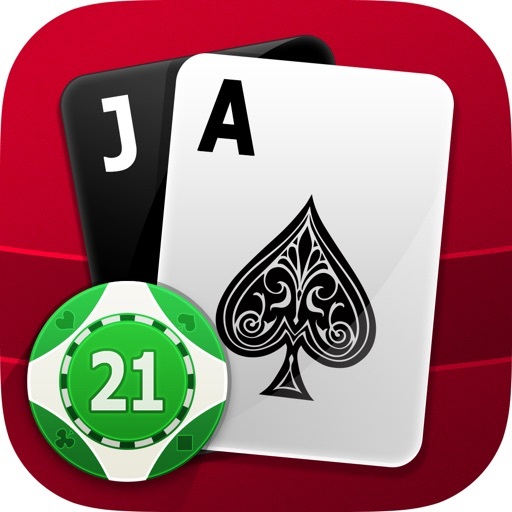 Blackjack 21 the bestselling card and casino game popular all around the casino world is finally here on the App Store. Play Blackjack 21 today and sharpen your Blackjack playing skills before visiting any Casino near you! !